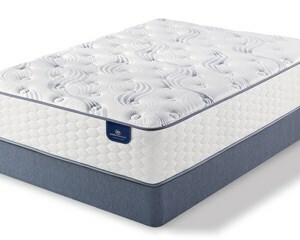 The 12" Blue Fusion 100 Firm mattress provides a firmer feel with breathable, gentle cushioning by combining TempActiv™ Gel Memory Foam with a layer of Serta® Balanced Support Foam. The 13.5" Blue Fusion 200 Plush mattress combines EverCool® Fuze Gel Foam and TempActiv™ Gel Memory foam for enhanced breathability and pressure-relieving comfort. 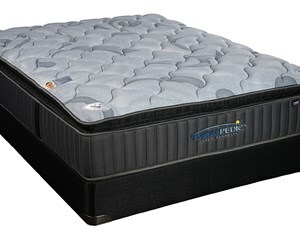 The 14" Blue Fusion 300 Plush Pillow Top mattress provides luxurious comforts and breathability by combining TempActiv™ Gel Memory foam with two layers of EverCool® Fuze foams. 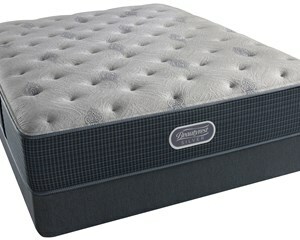 Every home in the Main Line should have at least one Therapedic BackSense Ardmore Plush mattress. It provides a great balance of support and comfort at a price everyone can afford. 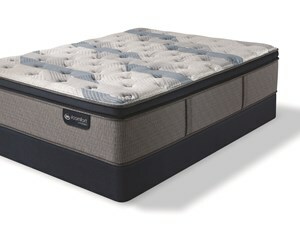 Every home in the Main Line should have at least one Therapedic BackSense Ardmore Firm mattress. 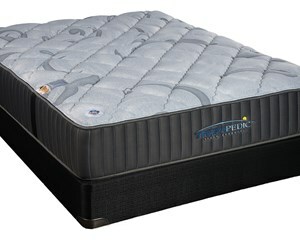 It provides a great balance of extra firm support and comfort at a price everyone can afford. In honor of the Philadelphia's Main Line, restore your body every night and wake up refreshed with the support and comfort of the Devon plush pillow top mattress. 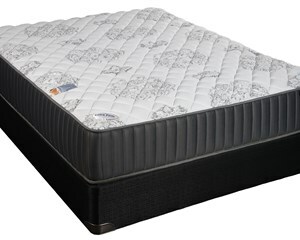 The Restonic ComfortCare Alastair Plush mattress features a layer of ComfortGel and high-density super soft foam that delivers reinforced cushioning support. The Restonic ComfortCare Alastair Firm mattress features high-density extra firm foam that provides firmer support with less give. 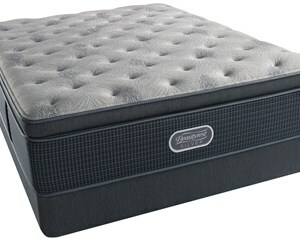 The Restonic ComfortCare Baldwin Luxury Firm mattress features high-density medium firm foam and TempaGel® that provide conforming support; and a layer of super soft foam for additional cushioning. 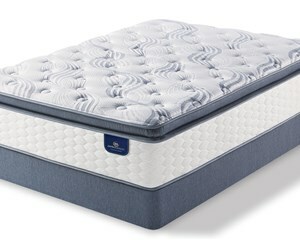 The Serta Perfect Sleeper Kirkville Firm mattress features layers of Serta® Support™, and Cool Twist® Gel Memory foams that provide firm support with just a little give. The Serta Perfect Sleeper Kirkville Plush Firm mattress features layers of PillowSoft®, Balanced Support™, and Cool Twist® Gel Memory foams that provide a soft, yet supportive sleep experience. 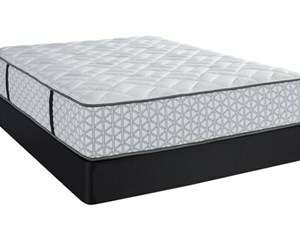 The Beautyrest Silver BRS Bold Extra Firm mattress features a firm pocketed coil system and 2 separate layers of firm comfort foam that provide minimal give. The Beautyrest Silver BRS Bold Medium mattress features several layers of varying firmness foams that work together to provide a medium feel while sleeping. 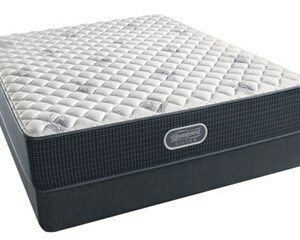 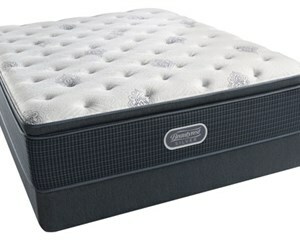 The Serta Perfect Sleeper Kirkville Super Pillow Top contains two comfort foam technologies at a great price. Generous amounts of Serta® Comfort XD™ and Cool Twist™ Gel Foam cradle your body. If you prefer a firm sleep experience, but crave a little more coolness, consider the Serta Perfect Sleeper Sedgewick Luxury Firm mattress with Cool Action™ Gel Foam. 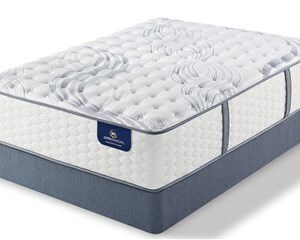 The Beautyrest Silver Bay Point Extra Firm mattress features 815 Density Beautyrest® Firm Pocketed Coil® Technology with multiple foam layers that provide additional support with minimal give. 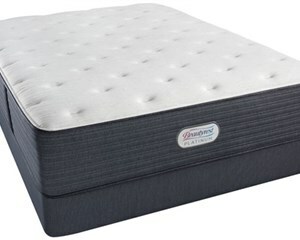 The 15" Restonic ComfortCare Cameron Firm mattress features 1000 Pocketed Coils, high-density firm foam and TempaGel® that provide conforming support with limited give. The Beautyrest Silver Bay Point Luxury Firm mattress features 815 Density Beautyrest® Plush Pocketed Coil® Technology with multiple foam layers that provide additional support with a luxury feel. 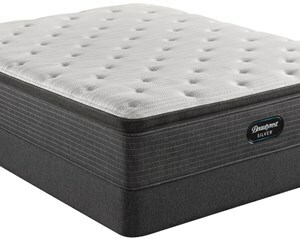 The Beautyrest Silver Bay Point Plush Pillowtop mattress features generous layers of Comfort Foam and GelTouch® Foam that provide exceptional surface contouring, conformability and soothing comfort. 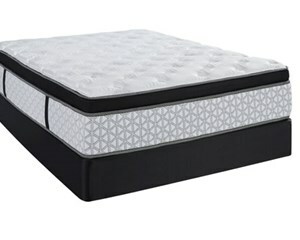 Experience the total temperature control and intuitive support benefits of the new Simmons Beautyrest Platinum Edgewater Park Plush mattress. 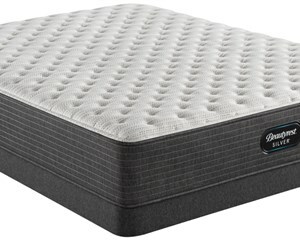 The Beautyrest Silver BRS Bold Medium Pillow Top features a top layer of plush comfort foam, balanced out by layers firm foams and firm pocketed coils for support.